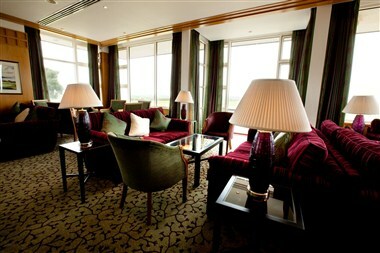 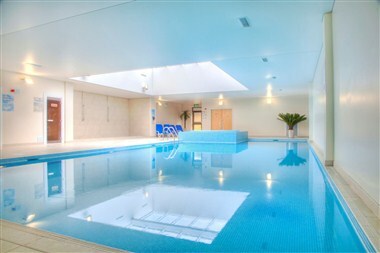 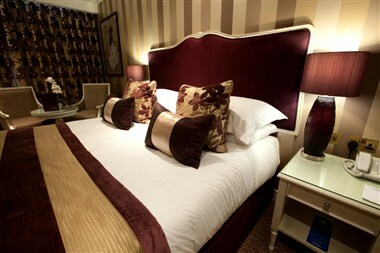 The Oxfordshire Golf Hotel Spa is located in Oxford, England. 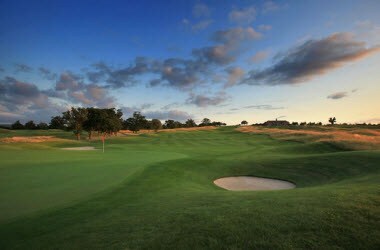 The Oxfordshire Golf, Hotel and Spa in Thame near Oxford is set in the rolling hills of the Chilterns and is located approximately 45 minutes drive northwest of London. 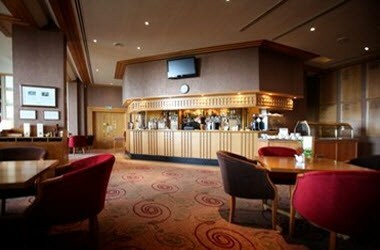 A tactical blend of bunkering, strategically placed lakes, wispy rough and wind make this a real challenge.The Oxfordshire's hotel offers 9 flexible conference rooms, accommodating from 4 to 190 guests in a beautiful and quiet setting.